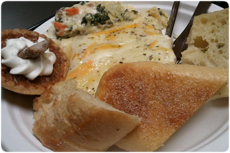 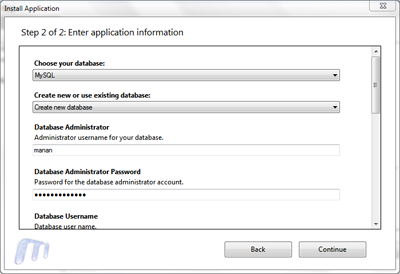 Yesterday I wrote about how to setup IIS, MySQL & phpMyAdmin on your PC. 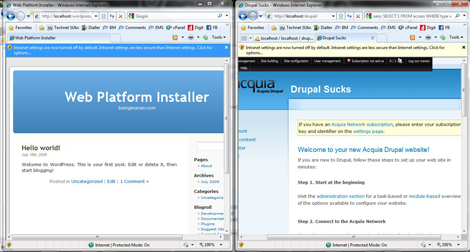 That is required if you want to setup applications like WordPress or Drupal via Microsoft’s Web Platform Installer. 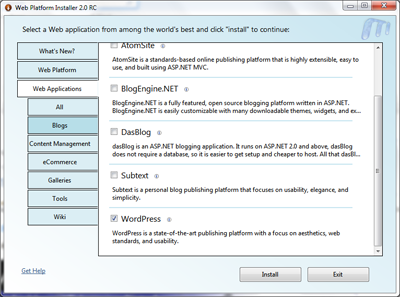 The 1-click installer allows you to setup popular web apps on your PC allowing you to test the themes, plugins, modules etc. 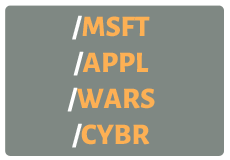 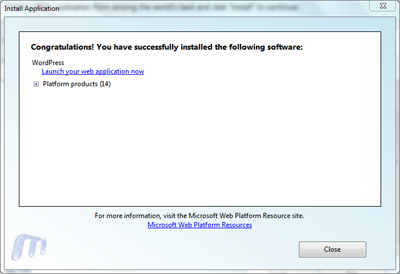 The Microsoft Web Platform Installer 2.0 (Web PI) is a free tool that makes it simple to download, install and keep up-to-date with the latest components of the Microsoft Web Platform, including Internet Information Services (IIS), SQL Server Express, .NET Framework and Visual Web Developer. 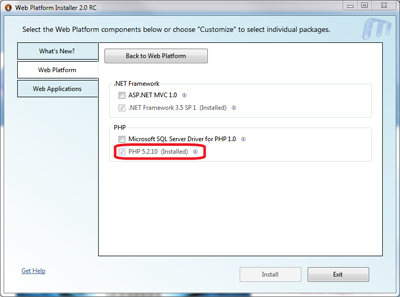 In addition, install popular open source ASP.NET and PHP web apps with the Web PI. 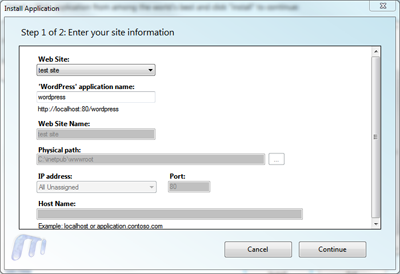 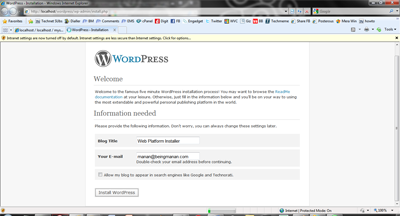 So here’s the how-to in order to setup a simple WordPress blog or Drupal instance using WPI 2.0. 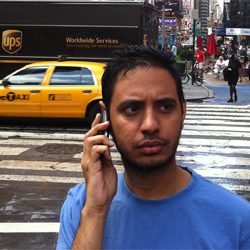 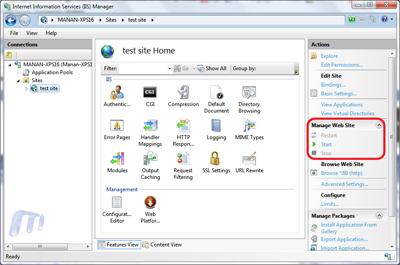 You’ll first need to setup IIS, MySQL & phpMyAdmin. 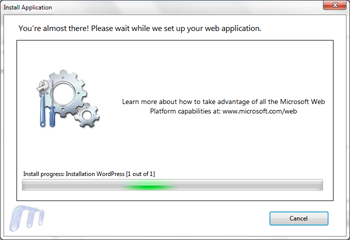 Download the Microsoft Web Platform Installer.